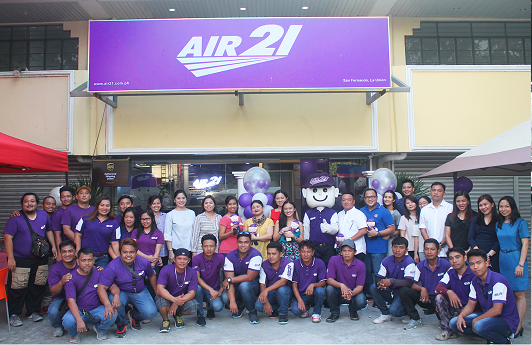 AIR21, your Total Logistics Solutions Provider, opens its recently renovated business hub in San Fernando City. 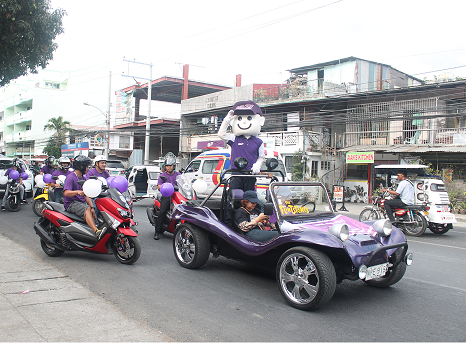 The acceptance center is located at Don Mariano Marcos Memorial State University – Mid La Union Campus, Brgy. Catbangen, San Fernando City, La Union. The hub is ready to accept your documents and packages for international or domestic delivery, thanks to AIR21’s partnership with the US shipping firm United Parcel Service Inc. (UPS) which enables us to deliver around the globe.